I’ve always loved this bitter-sweet story. It’s about a young man who studies to be rabbi. However, he has a few problems. He’s lonely, poor and naive, and he doesn’t even believe in God. Can a wife save him? The student uses a matchmaker to find him someone who will touch his heart. However, it’s not the woman who the rabbi recommends that the student is interested in, but the matchmaker’s wild daughter… This story is a classic! (There are a few minor language mistakes in the text, so if you notice something weird, just ignore it). Some background about the story: It was first published in 1954. A few years later, the collection of stories that the Magic Barrel was in won the National Book Award, one of the big literary awards in the US. Bernard Malamud is a major American writer of Jewish background who lived from 1914 to 1986. The theme of most of Malamud’s works is how love and salvation can overcome (= solve) loneliness, tragedy, betrayal, abuse, unfairness, racism, etc. 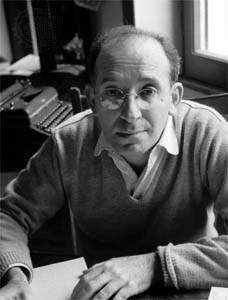 Malamud was also a teacher during most of his career; he taught English, creative writing and literature. 1 What do you think is different about Stella’s photo from the photos of the other brides-to-be? 2 Why does matchmaker Salzman recite the prayer for the Dead when Leo goes out with Stella for the first time? 3 Did Salzman place his daughter’s picture in the envelope on purpose or by accident? What do you think? 4 What do you imagine Stella’s and Leo’s future will look like? Will they fall in love? Will Leo be able to make Stella “good?” And, as Leo hopes, can Stella make Leo a better man? If you want me to read your answers, send me an email to jackie-s@013.net. I will send you a reply! 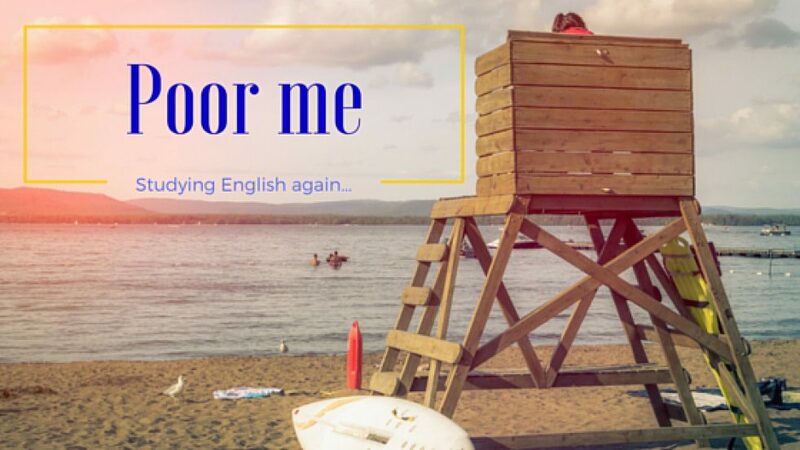 Previous Post Conditionals in the Future: When You’re Ready, We’ll Go.